Why the Canals at Grand Park in Frisco Matters. 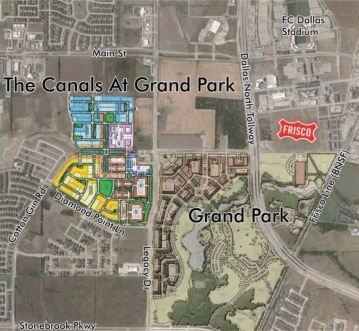 The Canals at Grand Park in Frisco will primarily be a residential development. 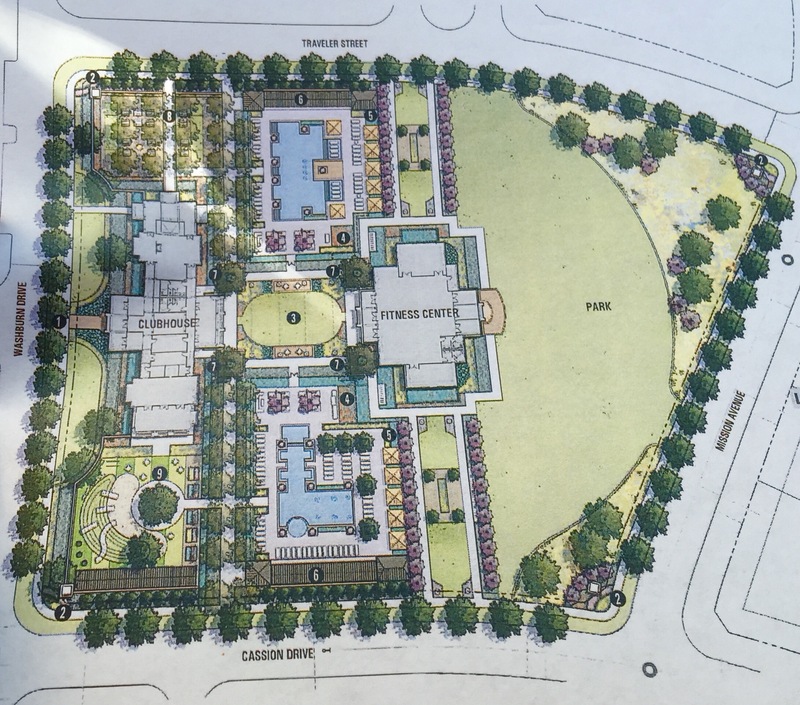 It will incorporate a multigenerational community concept with single family houses, a “Cadillac” senior-living facility, flats and townhomes. 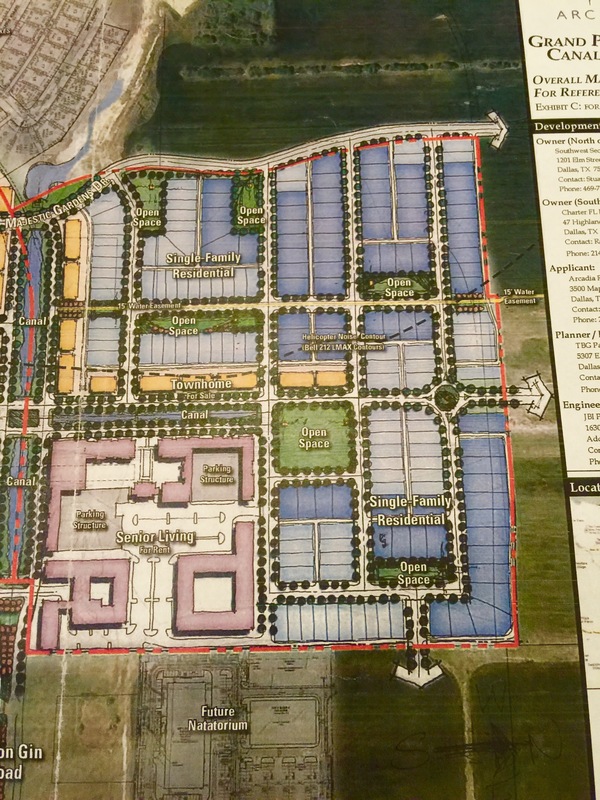 The more than $300 million dollar project is a master-planned community developed by Arcadia Realty Corp. and Charter Properties. Here are 5 Reasons why The Canals at Grand Park in Frisco matters. In real estate, location is number 1! 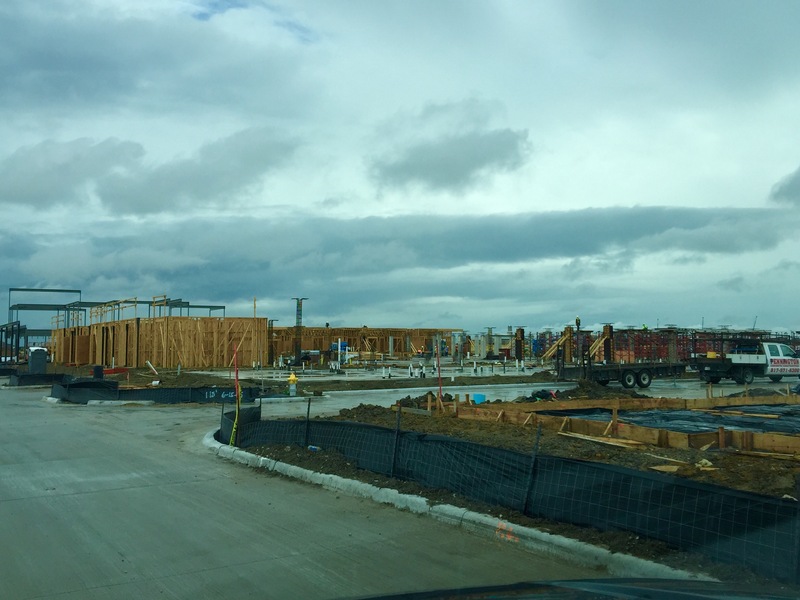 With Grand Park finally starting to come together with its super close access to the Tollroad and all the conveniences you could imagine at Main and the Tollroad, there might not be a better location in Frisco! 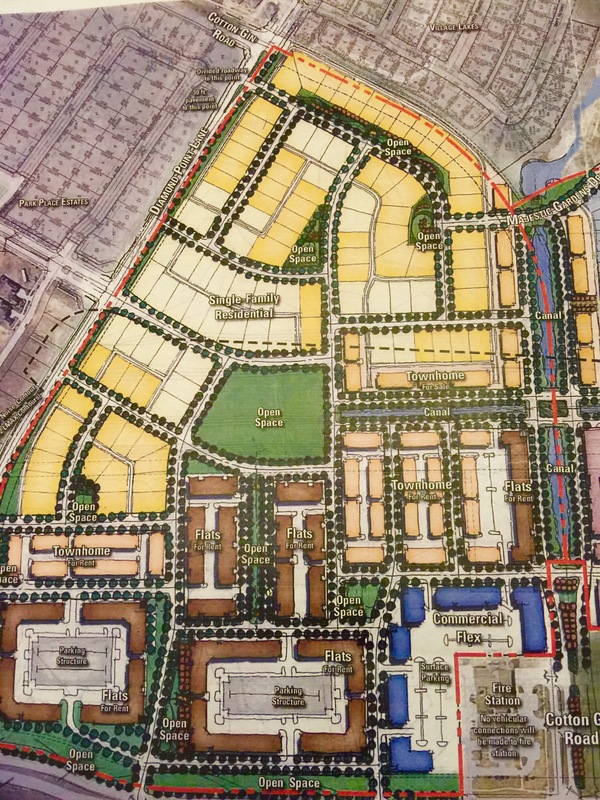 Arcadia originally bought 62 of the 152 acres of the property on Legacy in 2010, before development as a whole picked back up after the economic downturn of 2008. They realized they needed more property to make it happen and subsequently partnered with Charter Properties to form a larger community and make their vision ultimately come to fruition. 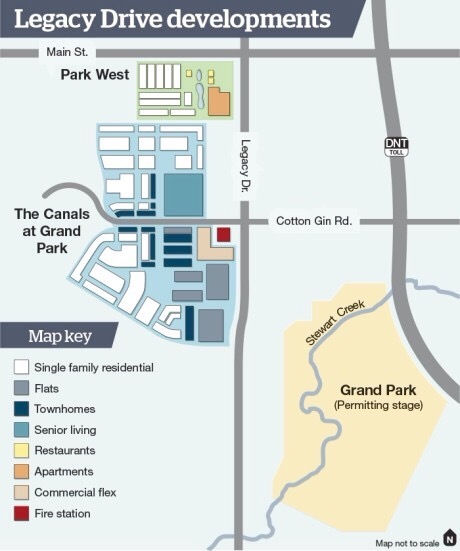 The Canals at Grand Park, a multiple generation community, will be a first for Frisco and possibly all of North Texas! 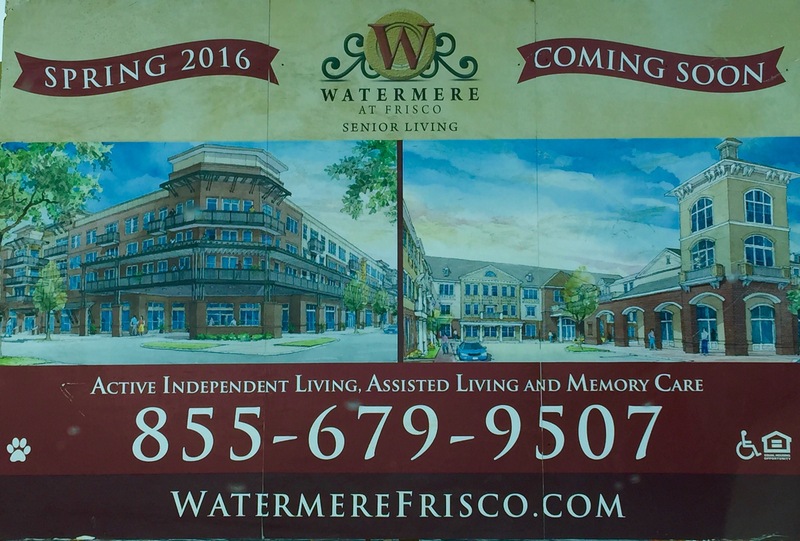 For a long time Frisco has talked about the need for additional senior assisted living centers, and now the top of the line Watermere is underway. Yes, there have been some new assisted living complexes pop up but clearly not enough for the tremendous growth that Frisco has seen lately especially from relocations. 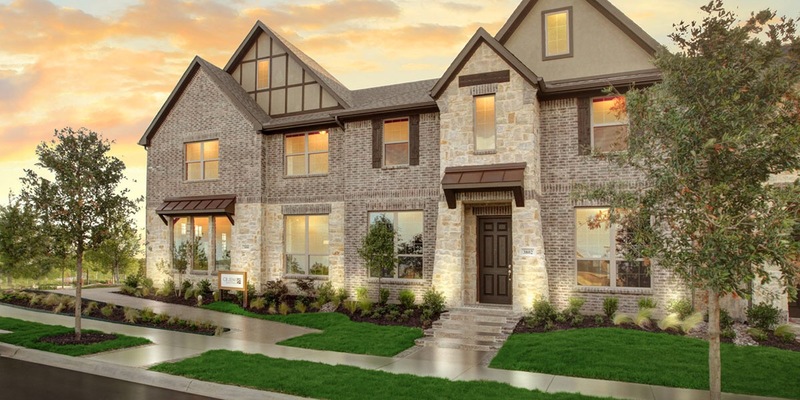 Watermere has proven itself in Southlake! The property they have there is stunning in both architecture and service. What they plan for Frisco is equal if not better. It will be a 5 story building and beautiful when residents are coming or going. 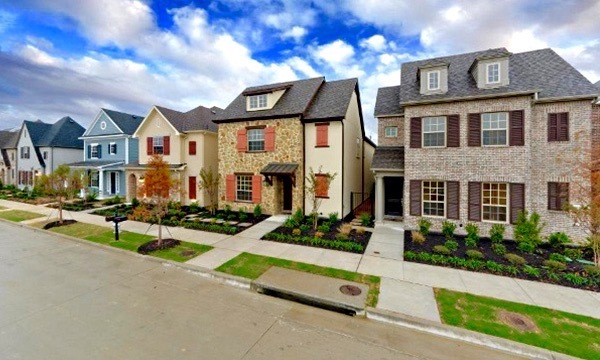 The choices that surround future residents of the Watermere at Frisco will be endless. Watermere plans to be dedicated to a hassle-free living environment in which residents can enjoy all the benefits of a safe, attractive community. I personally think that residents will enjoy their independence with dignity, and allow them to “age in place” with different levels of services that they offer to assist with health progression. And having family members practically as a neighbor should make everything much easier! Here is where I come into play! The builders that the developer has selected are ALL who I would recommend to friends and family. 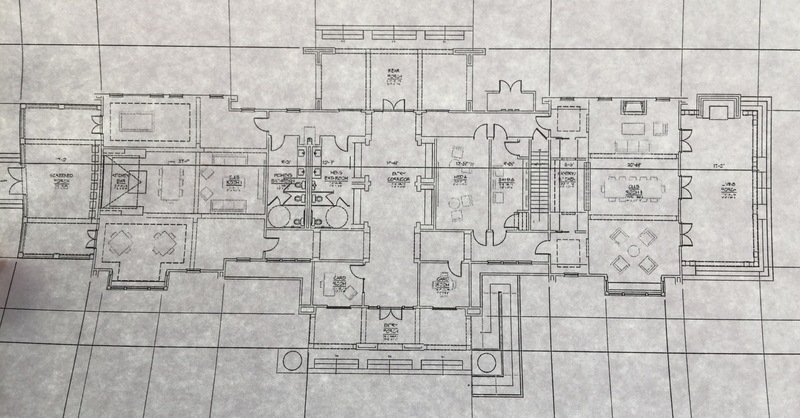 There are 5 different levels/areas and I will briefly explain the layout here, but will dive into detail when sales start. The Northern Portion of the community is made up of 40 foot ,45 foot, and 55 foot wide lots. This area will feature Villas and Townhomes. Cambridge Homes model is underway and is already showing the unique exterior and very well laid out floor plan than Cambridge Homes has proven for many years. 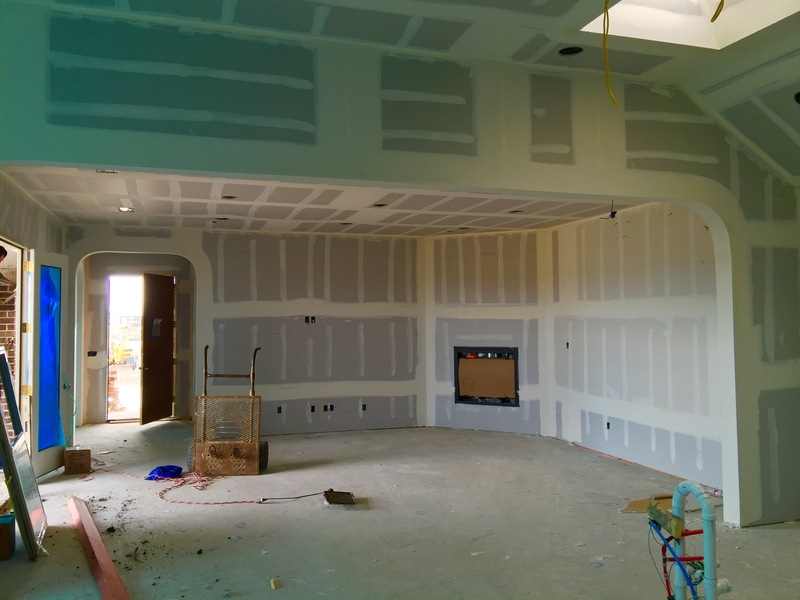 I have always thought Cambridge Homes is one of the closest builders to a true custom home that you could choose. 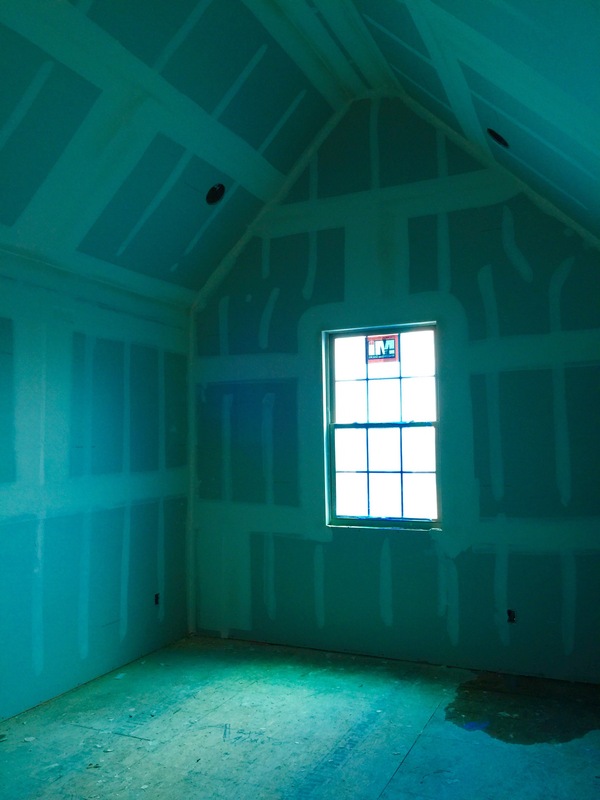 Cambridge Homes offers open plans with unique structural options as you can see above. Currently Cambridge floorplans will be from 2,300 to 3,800 square feet and start pricing around the $400’s. I love Cambridge and know that they will stand behind their product! Text or call me today at (469) 733-2723 and I will make sure you get one of the first appointments when they open up their pre sales for the community. 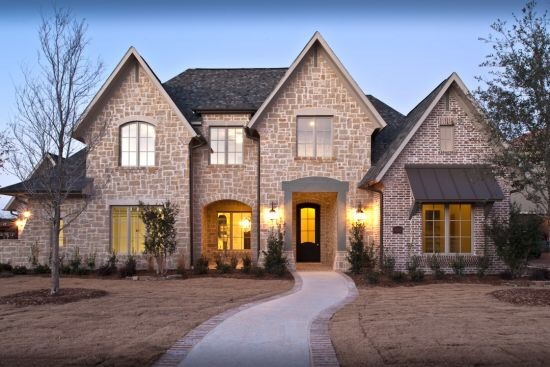 Darling Homes is another name very well known here in Frisco and also well respected. 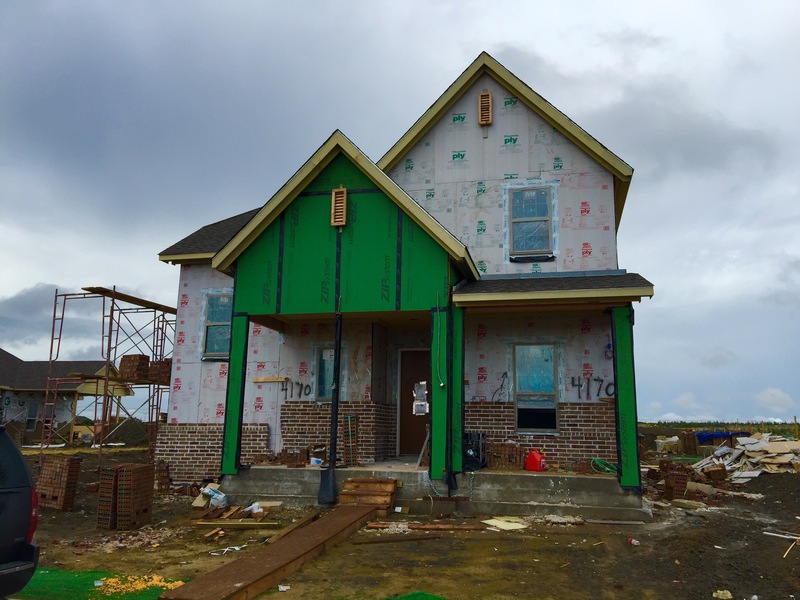 They plan to use the same product that they have built at Austin Waters in Carrollton which they called “New Urbanism” and the community looks great! 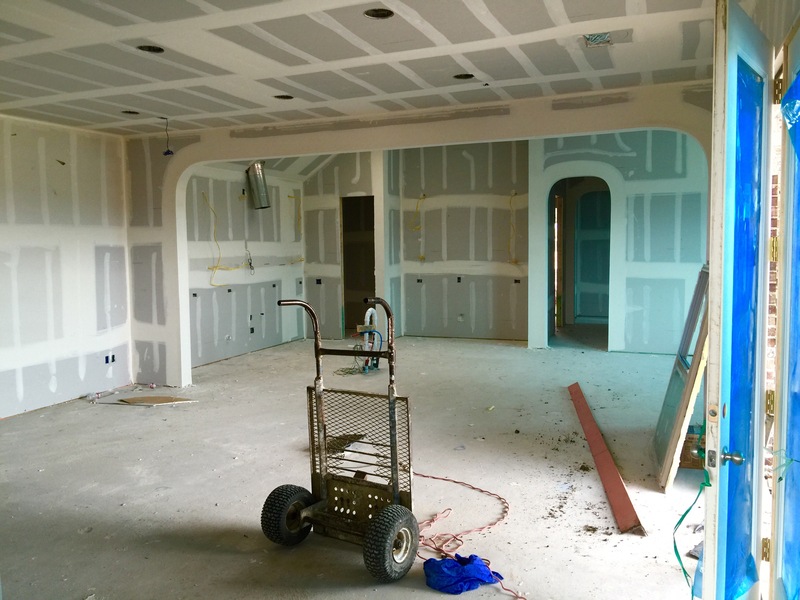 CB JENI Homes is a strange name for a builder, but for the owner Bruno, it means everything! Each letter is for him, his wife, and his kids! Very cool! And they definitely know how to build townhomes with their many developments and beautiful use of space in the units. CB Jeni in The Canals at Grand Park plan to start at 1,700 square feet and go up to 2,500 square feet and open sales in the high $200’s! The Southern Portion of The Canals at Grand Park will be the Manors and the Estate Homes. 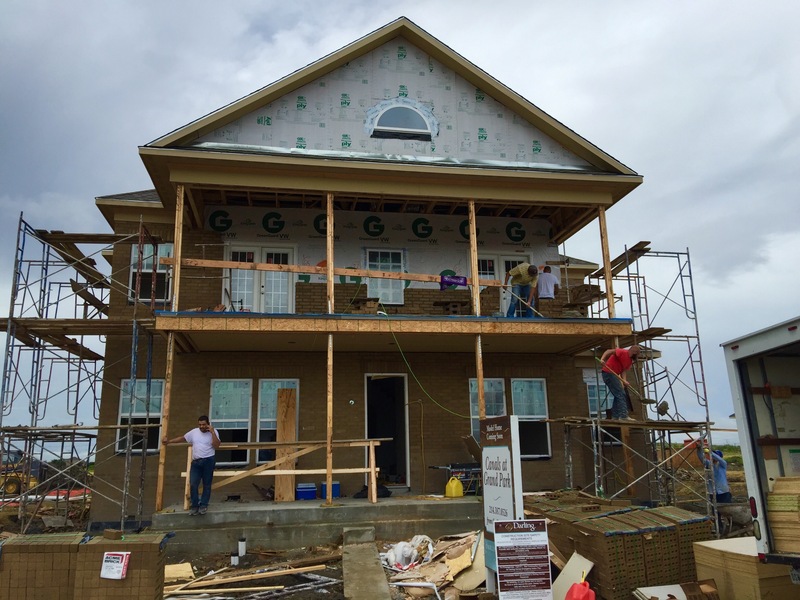 Drees Homes plan to build in the Manors and start at 2,500 square feet and go up to 4,800 square feet. Prices will be around the $550’s at the pre grand opening prices. Southgate Homes is another builder I am a huge fan of. 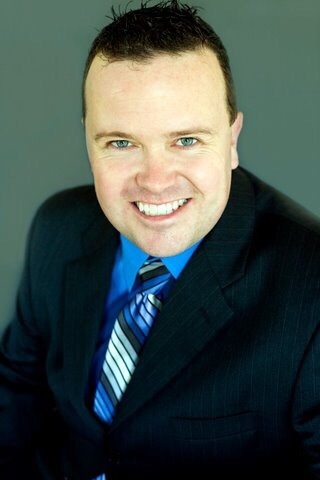 The owner Jay is super smart and has years of experience of delivering an amazing home. Mostly his homes are custom and the exteriors are unbelievable. 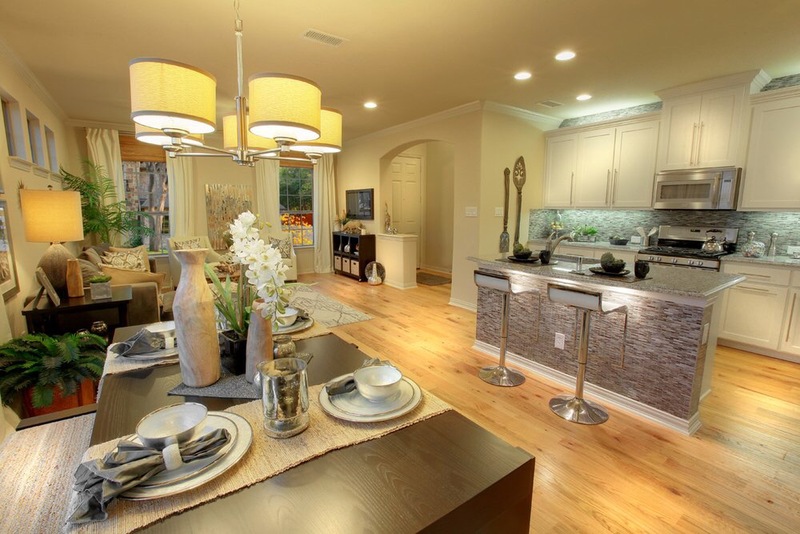 Square foot starts at 3,200 square feet up to 5,000+ and pricing starts in the high $600’s. 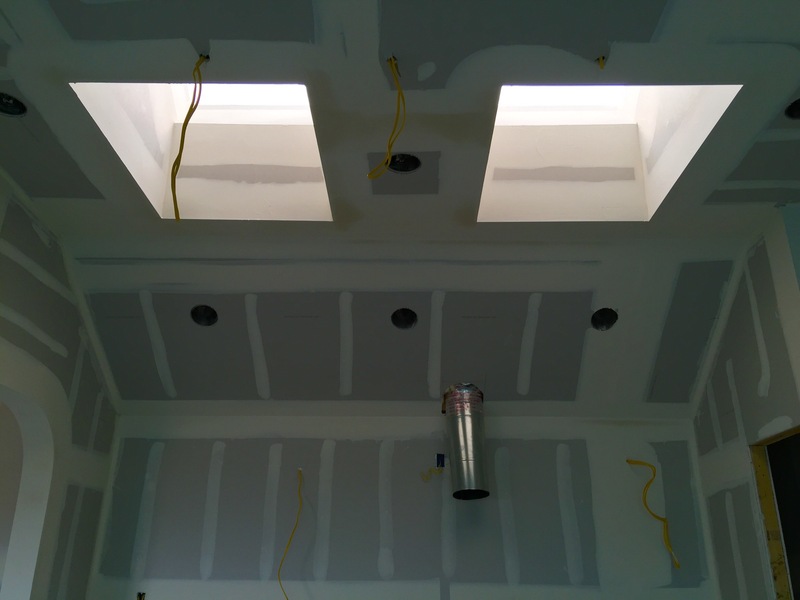 Southgate is a builder that will meet all your expectations exactly how you like them. 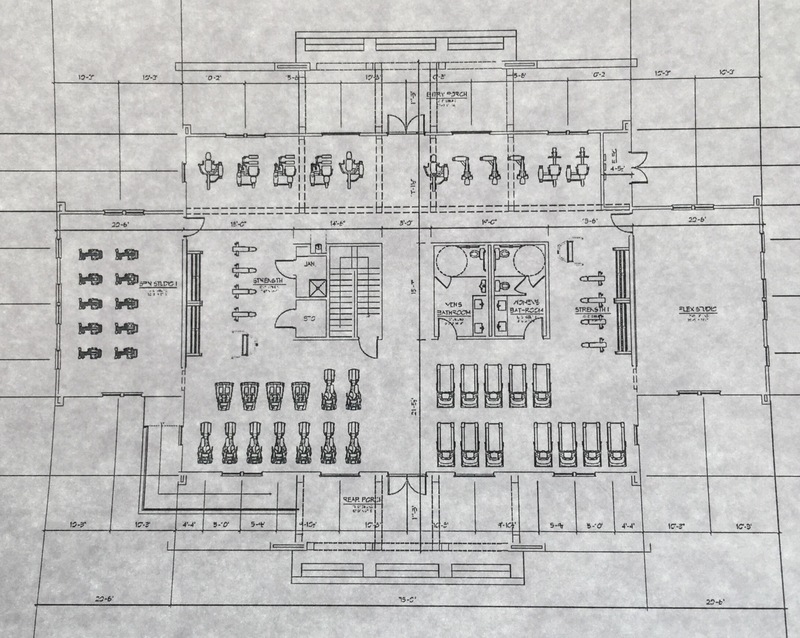 Plans are for two amenity centers with open areas, pools and a fitness center. See the sketches below. Real Canals that will give a very unique and beautiful feature every time you come home to your dream home! 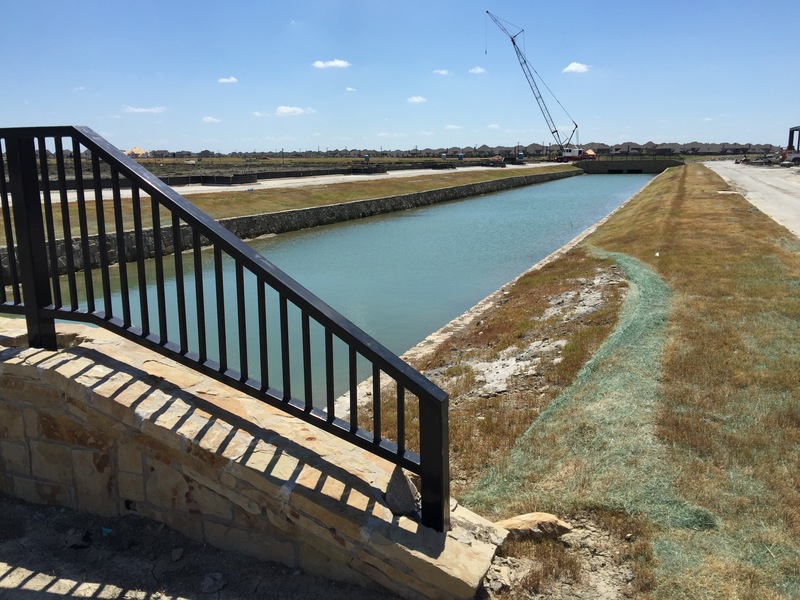 For more about the Canals at Grand Park text or call Brad Holden at (469) 733-2723 today.